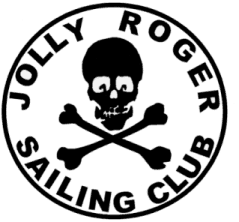 Do you know a promising sailor who would like to sail an Interlake? Would you like to apply for the grant yourself? The Interlake Boat Grant is available! If you know a young sailor who would like to campaign a boat, or a promising sailor who is considering the Interlake, urge them to apply today. The Boat Grant provides the use of a competitive Interlake for a season. Depending on the individual’s circumstance this could also include covering some expenses. 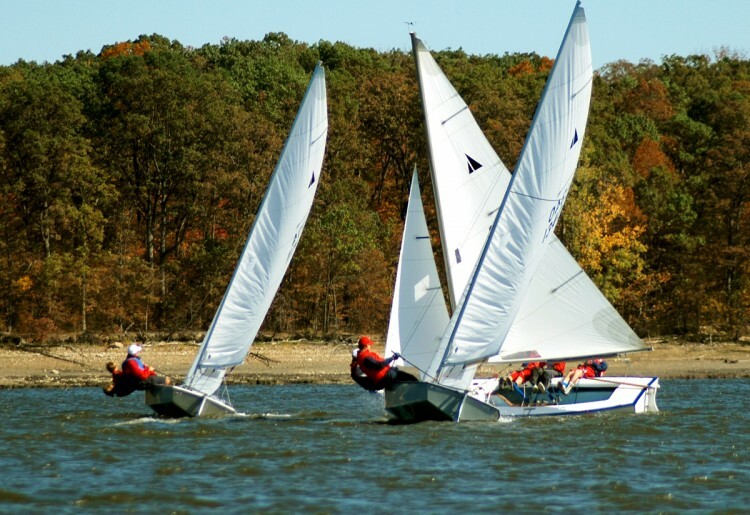 In past years, our grant recipients won a race at Nationals, won the local fleet championship and finished in the top 10 in the ISCA Travelers Series! Come join us for a season of racing and fun!